Yorkshire Sculpture Park is a pioneering place that aims to challenge, inspire, inform and delight, welcoming over 380,000 visitors, including 40,000 learning visits each year. It’s probably the finest exhibition site for sculpture in the world. The revelatory nature of the Park’s setting opens up many possibilities and encourages exploration of the relationship between art and nature, stimulating engagement and adventure in the surroundings. 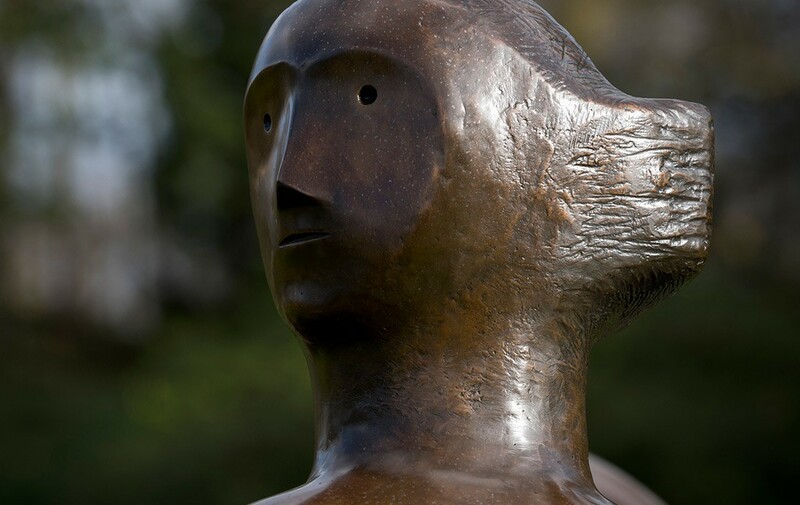 To look out across carefully designed vistas in the parkland, to chance upon a sculpture in the landscape, to make personal discoveries whilst seeing and touching sculptures by some of the leading artists of the 20th century – there is nowhere else like Yorkshire Sculpture Park.